Evoclean, always aiming at the full coverage of the modern man’ s and business’ needs and in association with acclaimed experts, has included Garden Shaping and Greenery Works in its range of services. We fully undertake the research and the shaping of your garden and surrounding areas, covering the whole range of necessary procedures (from soil work to the rarest flowers you will choose to have). 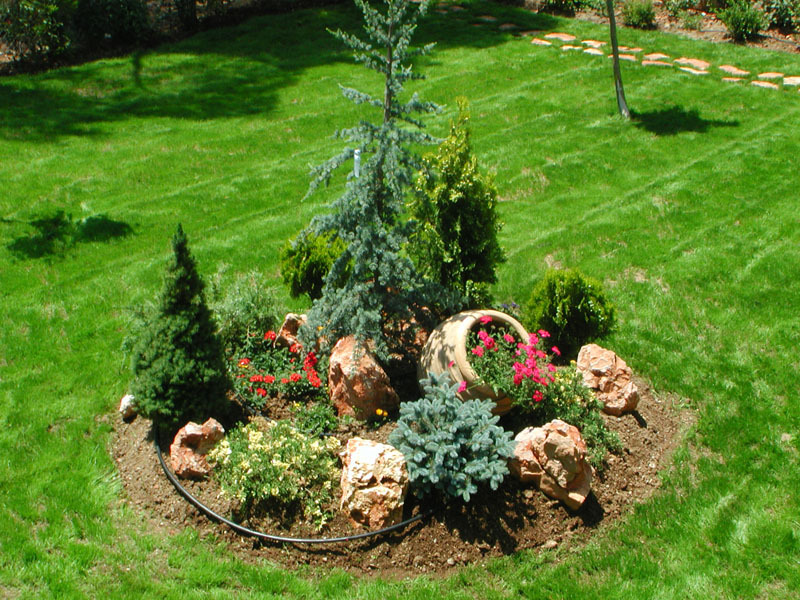 Our experienced associates will help you create the ideal garden for your home or business. Making the most of your available space, no matter how small or how large, they will advise you on the most suitable plants and materials for your case and they will offer you unique results transforming your free space into a dream garden. Please feel free to contact us for your garden construction !